They spend several of the most arduous years of their lives together, often within mere feet of each other. 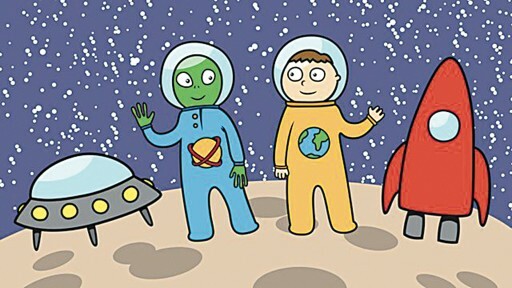 Yet in many ways, medical students and dental students may as well inhabit different planets. Those at Augusta University share the same campus and many of the same facilities. Overlap even exists in many portions of their curricula. Yet due largely to the extensive demands of their coursework, their paths seldom cross. 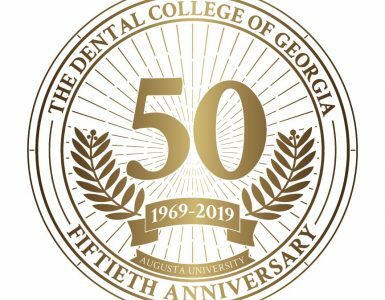 Dr. Scott De Rossi, chairman of The Dental College of Georgia Department of Oral Health and Diagnostic Sciences, wants to help change that. 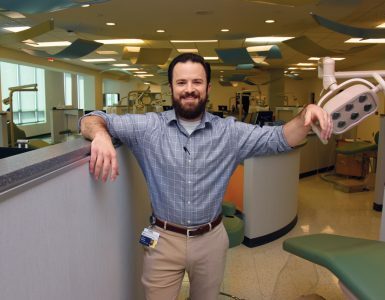 He took a significant step in that direction recently when he oversaw dental students’ participation in a weeklong interprofessional course. 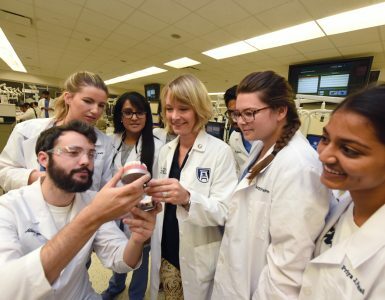 The dental students’ role was to teach their Medical College of Georgia counterparts how to examine the oral cavity and screen for oral cancer. Physicians – particularly general health practitioners and emergency medicine physicians – can also serve as a first line of defense in screening for oral cancer, De Rossi noted. In addressing this need, De Rossi and his colleagues provided the MCG participants with a module including a video, clinical checklist and handout related to oral exams. “They had that information going into the experience,” De Rossi said. Then, small groups of the MCG students were paired with a dental student who provided hands-on instruction, supervised by a preceptor. 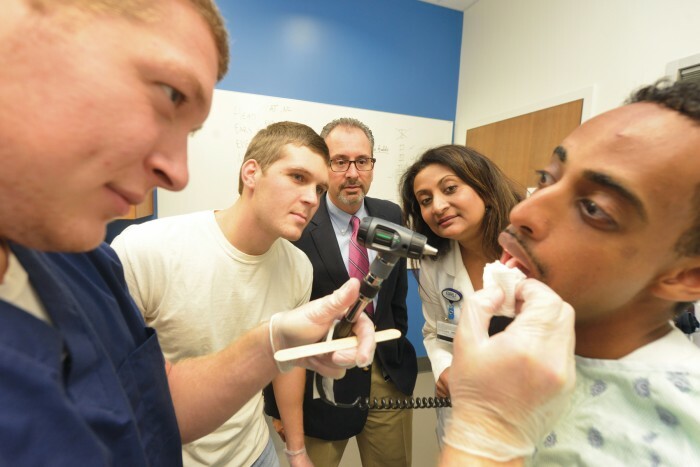 The MCG students will return the favor later this year when teaching the dental students how to perform a cardiovascular exam. The program was such a success that De Rossi and his colleagues – including Dr. Kate Ciarrocca, DCG assistant professor of oral health and diagnostic sciences, and Dr. Shilpa Brown, MCG assistant professor of internal medicine – have been invited to present an abstract of the experience at the American Dental Education Association annual session next March in Denver. Ciarrocca concurs. “Expanding interprofessional education in the curricula of all health professionals can improve key skills and prepare students for their careers by driving up standards of professionalism and best practice,” she said.